The British nation’s sound collections are under threat, both from physical degradation and as the means of playing them disappear from production. Archival consensus internationally is that we have approximately 15 years in which to save our sound collections by digitising them before they become unreadable and are effectively lost. The British Library is home to the British nation’s sound archive, an extraordinary collection of over 6.5 million recordings of speech, music, wildlife and the environment, from the 1880s to the present day. We need both to ensure that the existing archive is properly preserved, and that there are adequate systems in place for the acquisition of future sound production in the UK. 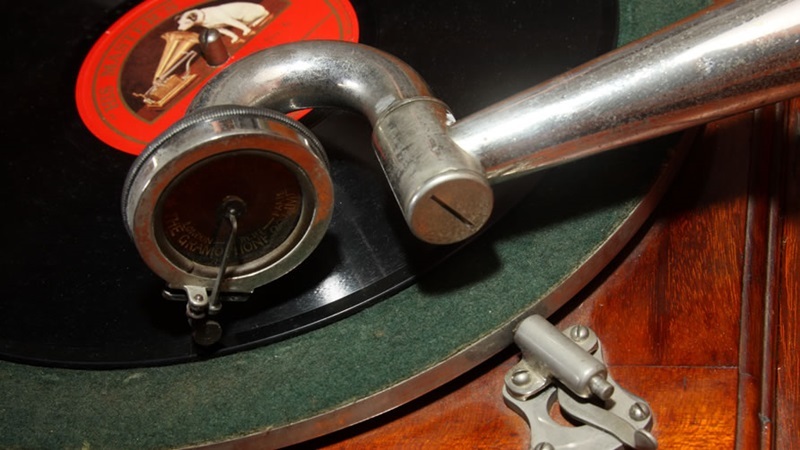 We are undertaking a national audit to map the condition of sound archives around the country and identify other threatened collections – if you have a sound collection which you think could be at risk, get in touch and let us know. Please get in touch with us if you would like to donate to support this project, or to discuss how you or your organisation can help preserve the nation’s audio heritage. Our Sounds website has over 60,000 sound recordings for all to enjoy, covering the entire range of recorded sounds: music, drama and literature, oral history, wildlife and environmental sounds. There is more information on our Sound Archive and how to use its collections on our Help for Researchers pages. Keep up with the latest news on Sounds through our Sound and vision blog. Engage Media has done incredible work in documenting some of the stories of people & communities in Asia. Some of my favs are the Punks who use their music to do activism and help their communities, and the amazing work Andrew Garton has done with Sarawak, documenting how their traditional lives in forest communities has been changed & is at risk of being lost. 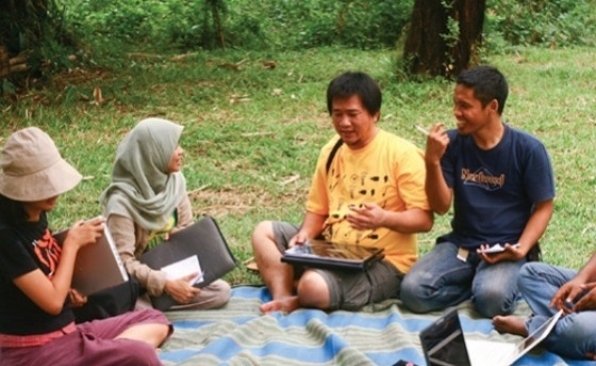 They are crowdfunding via pozible to help more video journalists attend Camp Sambel this year, for training. visit the pozible page for more details, or read more.